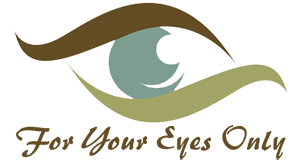 Drs Robert, Scott, and Michelle are important partners in your total health as well as eye and vision care. They evaluate visual ability, diagnose eye diseases and conditions of the eye, and provide the necessary treatment such as glasses, contact lenses, ocular pharmaceuticals, vision therapy and other vision aids. We take the time to talk with you, to get to know you and understand your needs. Only then can we make recommendations to ensure you know your options. Regular eye exams are essential to maintaining optimum vision, comfort, and offer the best hope for early detection of eye diseases which may seriously affect your vision. So, mark your calendar, and see us regularly. To remember, schedule your annual visit around your birthday. Almost everyone was very friendly and professional. There was only 1 person that was more I don’t know how to describe her. She was professional, but not quite as personable as everyone else. Not really friendly. I forgot to post earlier that Dr. Robert Kriessler is wonderful. 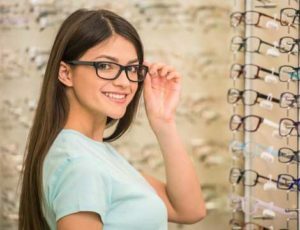 He is very helpful and takes the time to answer all your questions, and the gentleman I had help me pick out my glasses was very helpful and took his time and helped me find a great pair of glasses too!! The staff was very professional and friendly, all my questions were answered & explained! I had a very positive experience. Very god experience. Dr Lieb and Terry took good care of me. I had a fantastic first visit with FYEO. The office is clean and comfortable, and the staff is professional and courteous. The doctors are friendly and knowledgable. I will definitely be continuing my eye care with FYEO for the foreseeable future! Everyone is so nice here. I didn't have to wait very long to be seen. The doctor was awesome. Then searching for glasses frames, someone helped me within 10 min. It was a great experience.